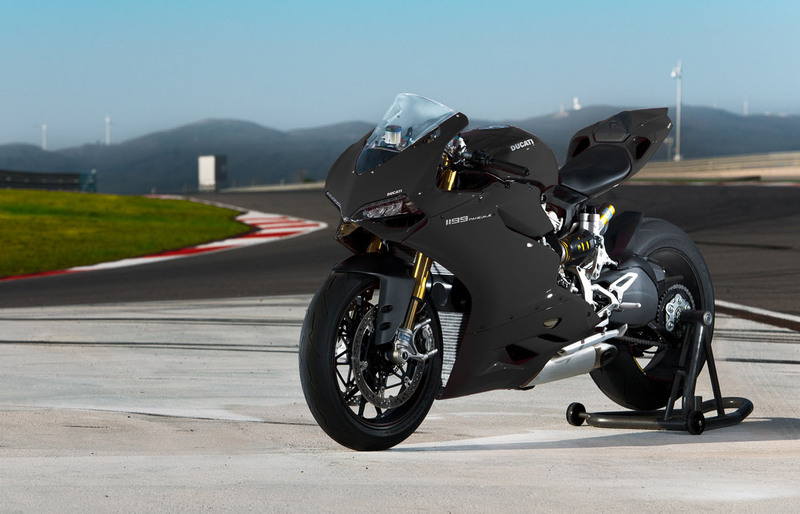 This may not come as a hot news but the German car manufacturer had informed that they are planning to announce the acquisition of the Italian based motorcycle manufacturer Ducati sometime next week. 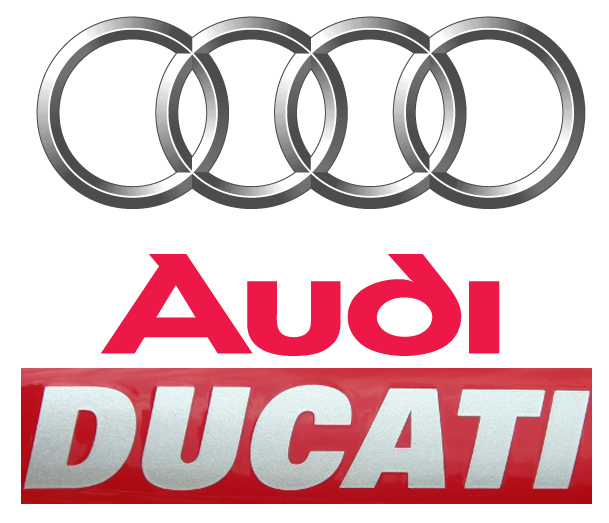 It was reported that Audi finds no major problems with their analysis of Ducati and stated that they may announce the result as early of 18 April, the day before Volkswagen annual shareholder meeting that will take place in Hamburg. If everything is fine, this will mark their race against BMW in the superbikes technology and will be a great addition to the VW’s engineering portfolio. This is not the first time for Audi in bidding for the Italian bike manufacturer, in 2005 the firm lose out to another bidder Investindustrial. While this bidding from Audi won’t be a great effect to our local Ducati market but Malaysian Riders are excited to know what can the German car manufacturer do for the ever great of Ducati. Well every questions surely will be answered in time and we do hope that it will be a positive one.